The immunoglobulin G receptor FcγRIIIB belongs to the immunoglobulin superfamily as two extracellular domains show homology to the immunoglobulin domains. Since some residues in these domains, such as the two cysteines, are supposed to form an intrachain disulfide bridge are so commonly conserved, they may be of importance for correct folding. Site-directed mutagenesis and expression in BHK21 confirmed this supposition for the FcγRIIIB. 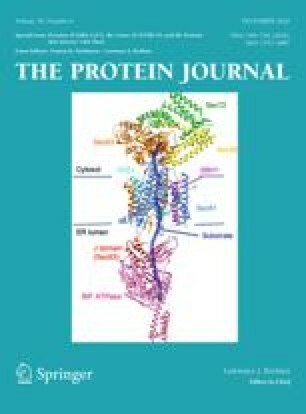 Replacing both cysteines in the first and/or second domain by serines reduced the surface expression level by 50%, whereas the ligand binding capability was 20–30% of that seen in cells expressing the wild-type receptor. Replacing one of the four cysteines resulted in the loss of surface expression. Exchanging the conserved tryptophan in the first domain by phenylalanine only slightly affected the ligand binding (25%), whereas the surface expression remained unchanged.